To see how these pieces fit together, let's take a look at each of the divisions and compare and contrast them. "Viking Experience" memes aside, there's no debating this one - Raw easily emerged the winner when it comes to tag team wrestling. Between calling up the NXT Tag Team Champions, keeping Aleister Black and Ricochet together, and getting The Usos, Raw came out way ahead. Raw also still has teams like The Revival and the oddly popular (for now) team of Hawkins and Ryder (the champions, in case you forgot). The Authors of Pain will come back from injury eventually to hopefully be used correctly. SmackDown's tag team division, on the other hand, still has a strong lineup, but there's no question that The Usos were irreplaceable - certainly not by the likes of Heavy Machinery. The Hardy Boyz, The Bar, and, when Big E comes back from injury (or when Kofi Kingston loses the WWE Championship), the New Day make a strong core, and Shinsuke Nakamura and Rusev are still around, but it won't be enough to match up to what Raw's division can potentially do. The worst division in the company suddenly became potentially one of its best. 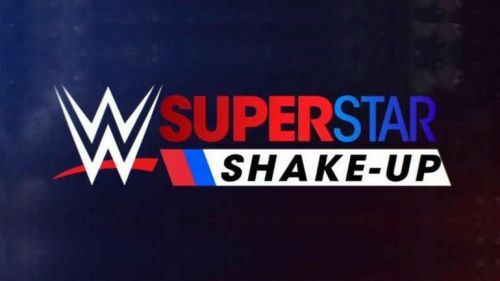 WWE Superstar Shakeup 2019: 6 feuds WWE needs to plan after WrestleMania 35.